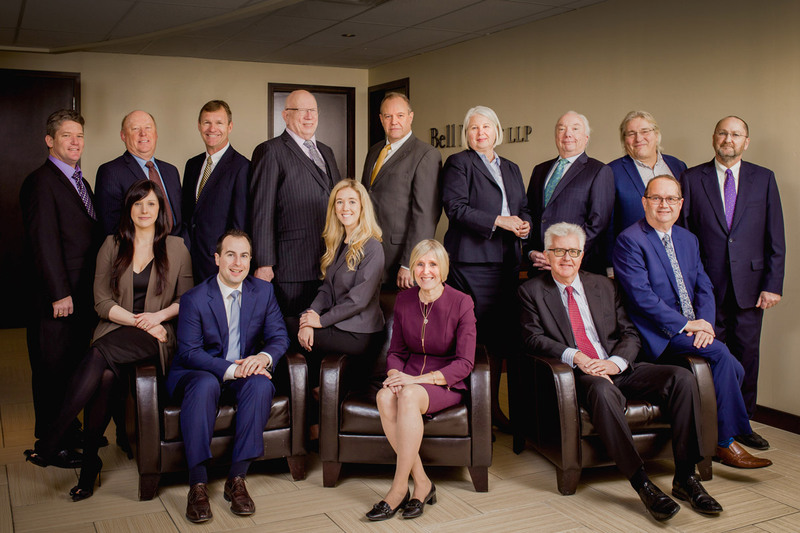 Founded in 1957, Bell Baker LLP is an established, full service Ottawa-based law firm that has been providing timely, comprehensive and cost-effective legal services to individuals, corporations and institutions in the greater Eastern Ontario area for over fifty years. Our team of fifteen lawyers and fifteen administrative and support staff offer a unique combination of youth and experience in providing comprehensive legal services including advice and representation in such areas of the law as estates and trusts, real estate, corporate/commercial, administrative law, civil litigation, employment and labour law, construction law, personal injury, insurance law and family law. Bell Baker’s clients include various eastern Ontario school boards and municipalities, large and small corporations, insurers, charitable and non-profit organizations, real estate developers and individuals. Bell Baker’s professionals share a dedication to excellence in the practice of law along with a zeal for the effective representation of our clients’ interests. We are committed to providing clients with the highest calibre of legal services as efficiently and economically as possible. Using an integrated client-centred approach, we assign work to the lawyer or lawyers on our team best suited to addressing and advancing a client’s interests. Whatever a client’s needs, through hard work, skill and integrity our professionals have earned a reputation for achieving outstanding results. If you are looking for a firm committed to providing high-quality, cost-effective legal services, look no further. Our lawyers are active members of major law associations, and regularly volunteer their time and resources in support of worthy local causes.